Start taking classes at Barefoot Pilates and other studios! 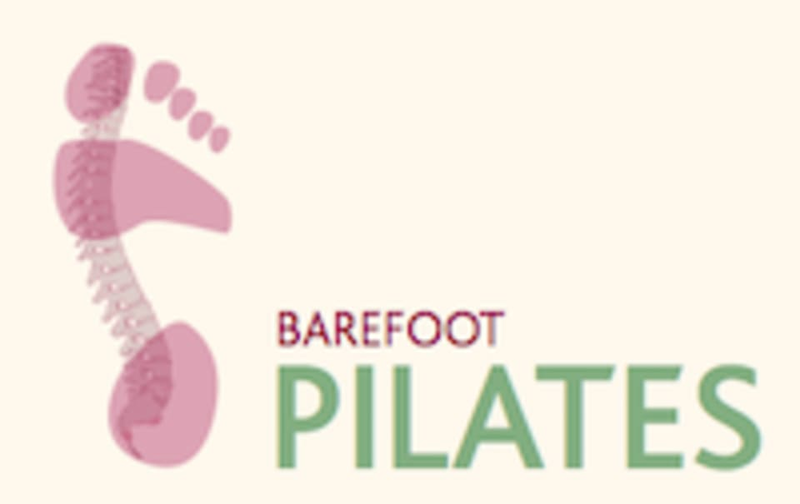 BarefootPilates is based on the STOTT PILATES method. With an emphasis on movement quality, posture and breathing. BarefootPilates mat, reformer and chair workouts are safe, challenging and revitalising. Joseph Pilates developed the Pilates method in the early 1900s as an exercise programme for First World War veterans. Stott Pilates is a mind body exercise based on Pilates original method. Stott Pilates aims for optimal musculoskeletal performance – strength, flexibility and endurance resulting in a balanced and aligned body that looks fit, feels revitalised and moves with ease. Please make sure to wear something comfortable and that you can move around in un restricted, they recommend socks with a sticky sole and mats and all other equipment are supplied.